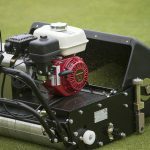 Bowling Green Maintenance can be a complex job at times, so I’ve created a series of articles called Bowling Green Maintenance Tips you can refer to for advice on your annual greenkeeping program and for general bowling green maintenance tips. The articles are sorted by month and can be used as a simple guide to help you decide on the best greenkeeping plan for any given period of the year. Perhaps more importantly these articles will alert you to the most likely problems you’ll need to look out for in that month. Of course you can treat the bowling green maintenance tips articles as your annuall greenkeeping program calendar if you like and you won’t go far wrong. Bowls Central is aims to be much more than a simple list of tips though, so I am always here to help you with your bowling green maintenance problems and questions. What’s in Bowling Green Maintenance Tips monthly article? 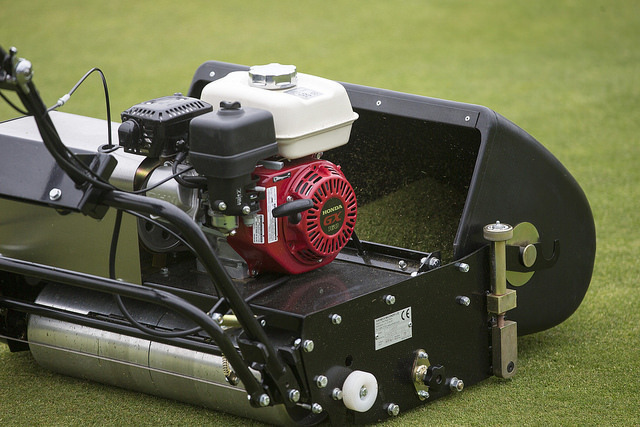 Mowing is the most frequent greenkeeping job and as such is often overlooked and not considered that important. The truth is that mowing is a vital task and one of the most important ones to get right. Every month you will find advice on the best mowing height and frequency of cut to use. There will also be tips on mower maintenance when this is most likely to be required. 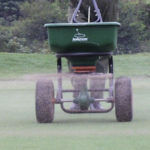 Grass plant nutrition is explained each month and the most beneficial fertiliser and bio-stimulants are recommended. The focus of my greenkeeping programs is on plant and soil health, as this is the quickest route to a consistently high performance green. 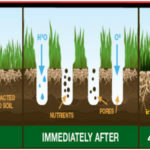 I will explain the requirements of the plants and soil in each monthly Bowling Green Maintenance Tips Page. 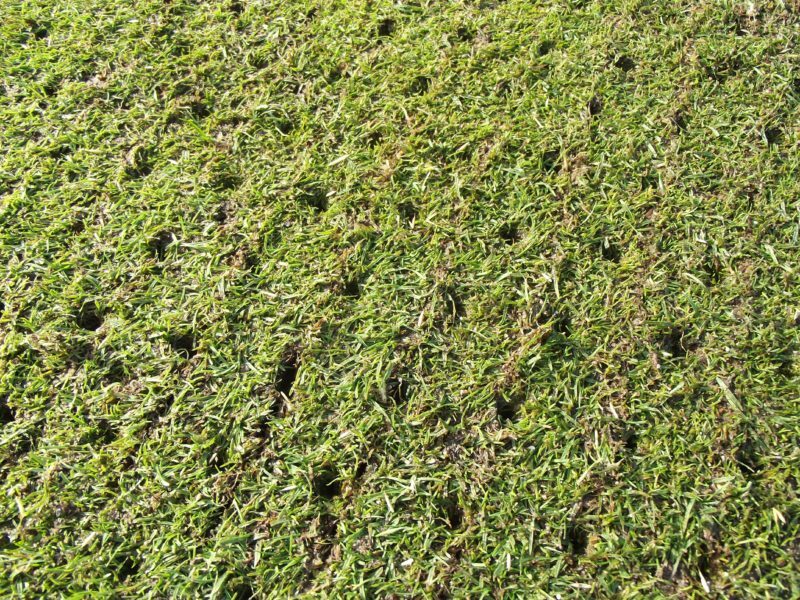 One of the most critical jobs we greenkeepers do is to aerate the turf and soil. Relieving compaction, controlling and reducing thatch build up and simply making sure that the soil is well oxygenated are all vital aspects of the annual greenkeeping program. 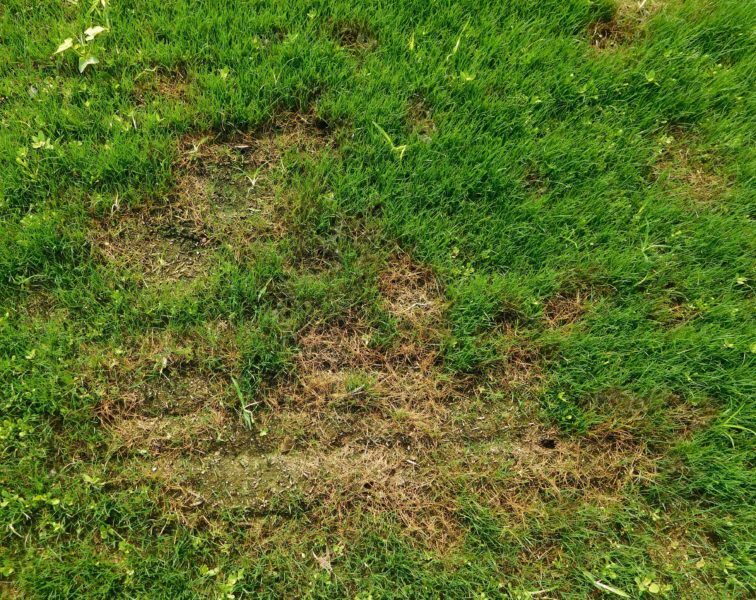 Every season has it’s own optimum methods and you’ll find all the help you need in deciding the right approach here in your monthly bowling green maintenance tips. 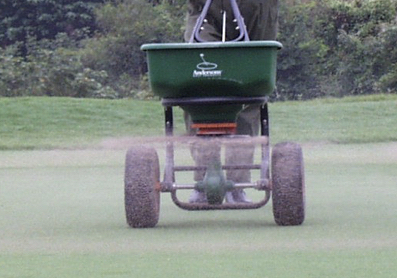 You won’t have been in greenkeeping long before realising that each month of the year seems to bring with it a series of problems for us to deal with. 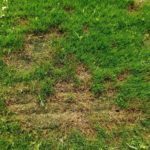 In your monthly Bowling Green Maintenance tips section, I will outline the problems you are most likely to encounter at that time, so that you have advance warning and know what to look for. Whether it’s insect pests, fungal diseases or disorders like localised dry patch, I will keep you up to speed with what’s likely to happen and how to deal with it effectively. 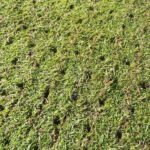 At certain times of year it’s usually necessary to do a bit of renovation work such as scarifying, hollow tining or even lifting and relaying turf to fix damage. Bowling Green Maintenance tips will include this in your annual greenkeeping program. Whether it’s a simple spike and scarify or a major thatch reduction and de-compaction project, you’ll find all of the answers right here. Of course, I am always here to help you to develop an annual greenkeeping program specific to your green. I usually base this on a thorough soil analysis and a period of time gathering more information from you. You can send me as much information as you want and I’ll guide you through this if you like. I will arrange your soil analysis through an independent professional soils lab. Finally, I will create a comprehensive report that explains the results in layman’s terms and more important lay out a full annual program for you specifically for your green. 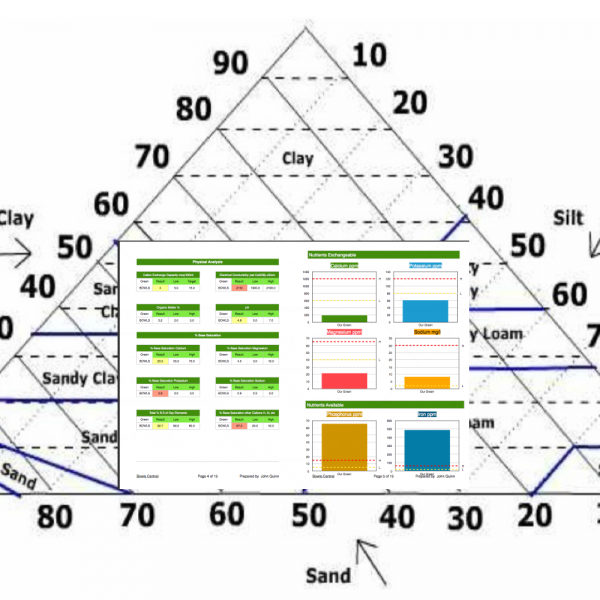 Comprehensive Chemical Analysis and Peak Sand (Texture Assessment) of your green's soil (rootzone). You will receive a soil sampling kit with instructions for taking and returning (freepost) your soil samples to the lab. The results will come back to you from Bowls Central with a full report detailing all Primary, Secondary and Trace elements, Cation Exchange Capacity, Base Saturation, Electrical Conductivity, Organic Matter, pH and your soil's position on the Soil Texture Triangle (assessed by the Laser Diffraction method and alerting you to your greens proximity to Peak Sand). Includes a full report written by a Master Greenkeeper with comprehensive 12 month greenkeeping program for your green. Unlimited support and further advice will be provided as required. we have some low points and bald patches lpd due to high sand content, what would you recommend as a top soil/sand mixture and what type of sand is best to mix, to make a acceptable soil patching solution.